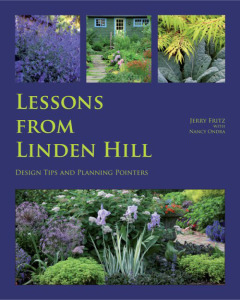 Lessons from Linden Hill: Design Tips and Planning Pointers by Jerry Fritz and Nancy Ondra chronicles the development of the plantings at Linden Hill Gardens in Ottsville, Pennsylvania. But it’s not just a dry guidebook: Lessons from Linden Hill is filled with practical advice and inspiring ideas that you can easily apply to your own gardens, no matter where you live. 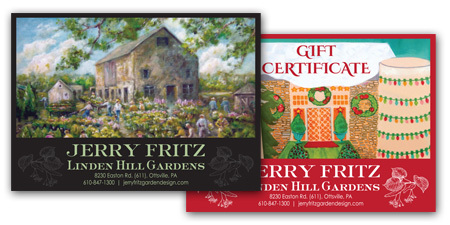 Linden Hill Gardens gift certificates make great gifts and are available for purchase either by completing the online form or in person. Valid March – June 2019. Not redeemable for cash. 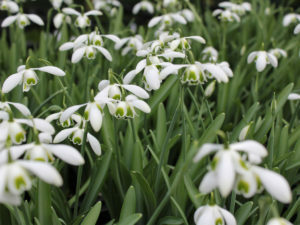 Linden Hill Gardens is proud to be one of only a handful of growers in the USA offering unusual varieties of galanthus. We ship galanthus ‘in the green’ (meaning they have foliage and flowers intact). Galanthus will be available for shipping from mid-March on (dependent on snow cover).